Work takes place every five years to ensure the conservation of the Sydney Opera House, but soon that work will be taking a step forward. Trials are soon to begin for an innovative new tool that has the potential to aid the conservation effort of the one million white tiles on the Opera House’s famous sails. The tool is a modified tap hammer which was modified by University of Sydney researchers to include a microphone and thermal and force sensors, and developed algorithms that can be applied to the data collected in the tap tests. The tap tests currently require skilled inspection engineers to abseil the Opera House to tap the tiles, which are fixed to concrete lids on the sails, checking for changes in the tiles’ sound or appearance. 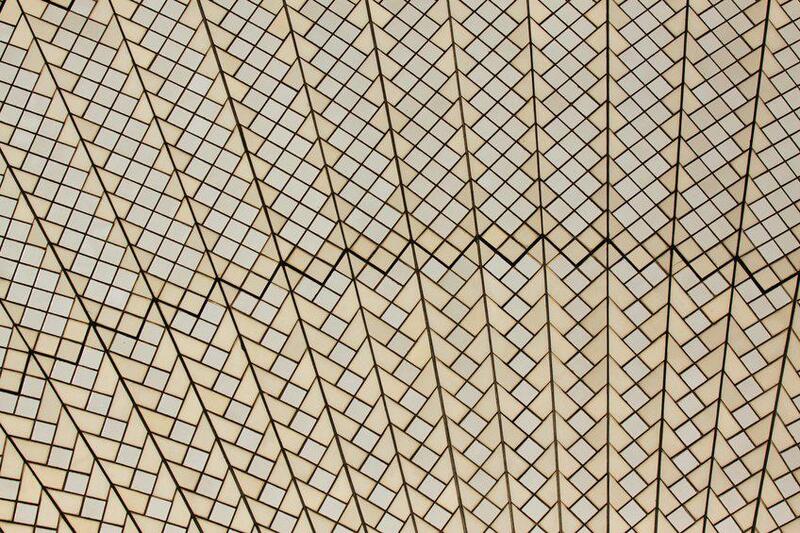 Each tile must be checked for quality to ensure preservation of this Australian icon. Sydney Opera House, as part of the Getty Foundation’s international Keeping It Modern grant program, collaborated with University of Sydney and Arup to explore ways to improve the consistency and range of data collected in the ‘tap tests’ of the sails. Sydney Opera House CEO Louise Herron said, “the Opera House is a masterpiece of modern architecture, it is incredibly important that we treasure it for future generations. “The concrete elements are in generally very good condition and we want to keep it that way. 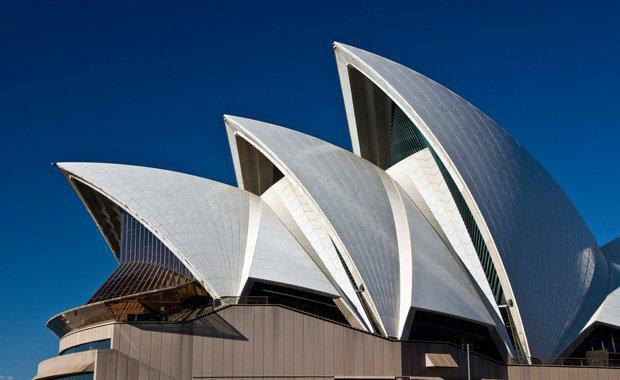 The change to tap test practices are incorporated into a new Concrete Conservation Strategy to safeguard the World Heritage-listed Sydney Opera House. “The Getty Keeping It Modern grant has enabled us to create a really robust system to inspect and test and take actions early to conserve the concrete for future generation,” Ms Herron said. The researchers will explore the potential to apply robotic technology to this portable tool, a development which could result in the task becoming fully automated within three to five years, leading to a safer and more efficient process of conservation.